President Trump is expected to have another meeting with his Russian counterpart, Vladimir Putin. They previously met in Hamburg in 2017. U.S. Secretary of State Mike Pompeo said over the weekend it was likely Trump would meet his Russian counterpart "in the not too distant future" following White House national security adviser John Bolton's visit to Moscow this week. 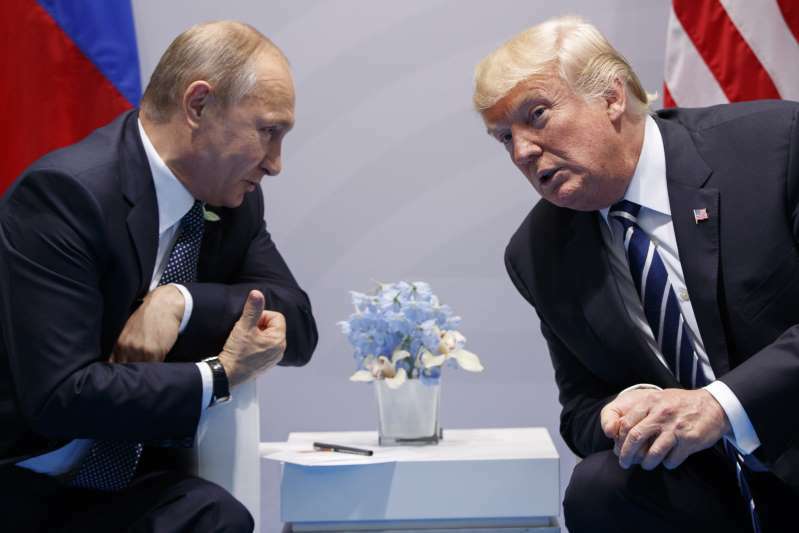 The highly anticipated Trump-Putin meeting is likely to take place after a July 11-12 NATO summit in Brussels that Trump is expected to attend. Trump is also expected to visit London for talks with British Prime Minister Theresa May on the trip. A probe of Russia’s alleged involvement in the 2016 U.S. election has hung over Trump’s presidency. U.S. Special Counsel Robert Mueller is investigating whether Trump’s 2016 presidential campaign colluded with Russia. Moscow denies meddling in the U.S. election and Trump denies any collusion took place.